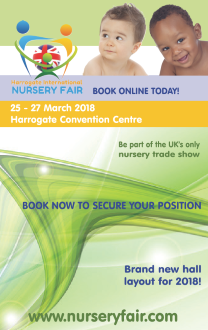 Visitors and exhibitors at Harrogate International Nursery Fair are invited to come and speak to representatives of Nottinghamshire Trading Standards which has partnered up with the Baby Products Association. This partnership provides an Assured Advice Scheme, which means that companies can receive advice about their products’ safety, for example; whether it meets the requirements of the relevant safety standard with an interpretation of these if required provided by the Nottingham division and which will be upheld by Trading Standards departments in England and Wales, and also in court. 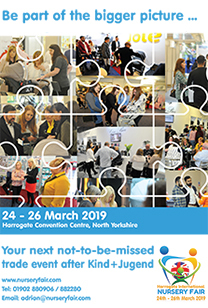 For more information or to book a specific appointment contact Julie Milne – julie@b-p-a.org or call 0845 456 9570.